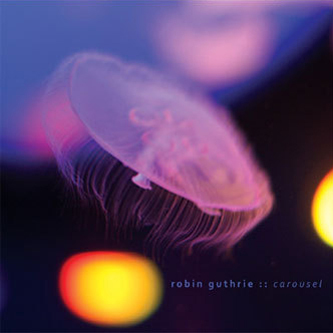 Carousel continues down the same path trod by Guthrie's Angel Falls EP from a few months back, spinning wispy instrumentals that continue to expand on the Cocteau Twins founder's oft-copied sound. It's become almost tedious continually referencing Guthrie's influence when discussing hotly-tipped new bands, but the truth is, people have been doing their best to approximate his sound ever since he first plugged in a chorus pedal and fretted a note. 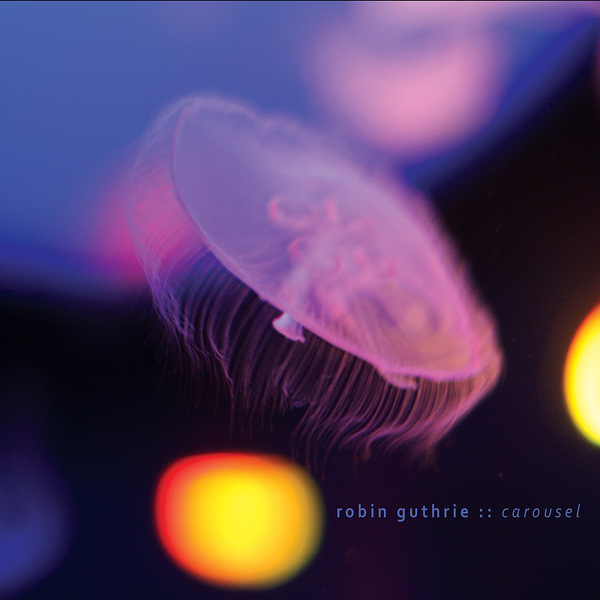 Carousel is resolute in its adherence to the signature elements of recent Guthrie efforts, standing on the precipice of all-out Eno-inspired ambience and glowing cinematics whilst just about retaining a sense of physicality. The soundscape almost verges on a kind of hallucoinogenic post-rock during tracks like 'Sparkle' and 'Delight', but it's when the music shifts into its most abstract shapes that Carousel works best: chord sequences best described as Guthrie-esque team up with vast hazy echoes for 'Search Among The Flowers' and the slow cascade of sonic glitter that is 'Waiting By The Carousel' take you to heights of glistening dream-pop his modern-day disciples seldom reach. Absolutely gorgeous.